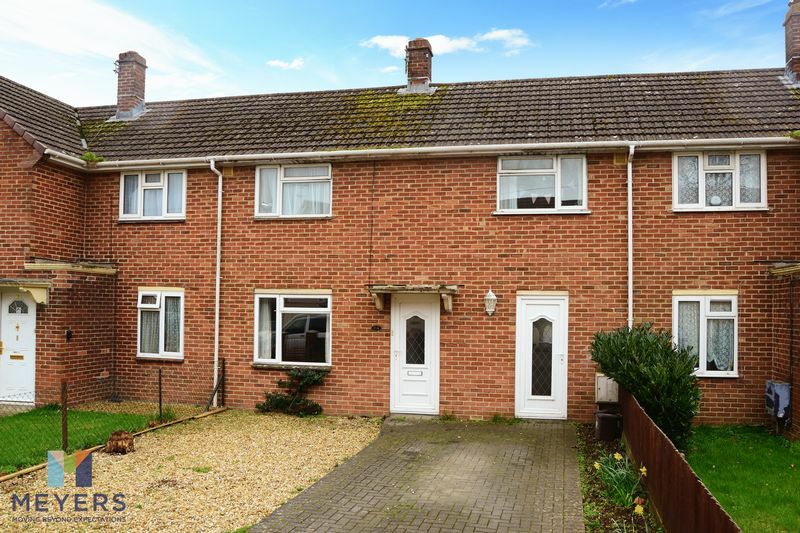 THREE bedroom house ideal for INVESTMENT or First Time Buyers with GARDEN in a convenient town location. 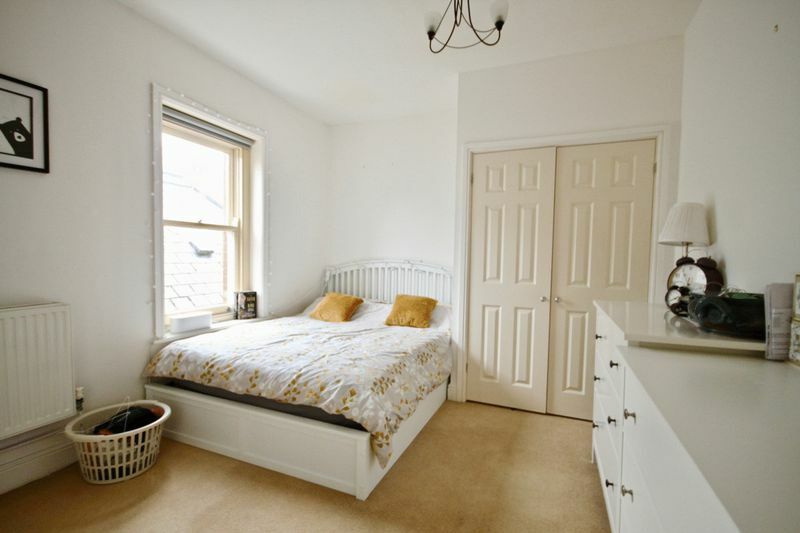 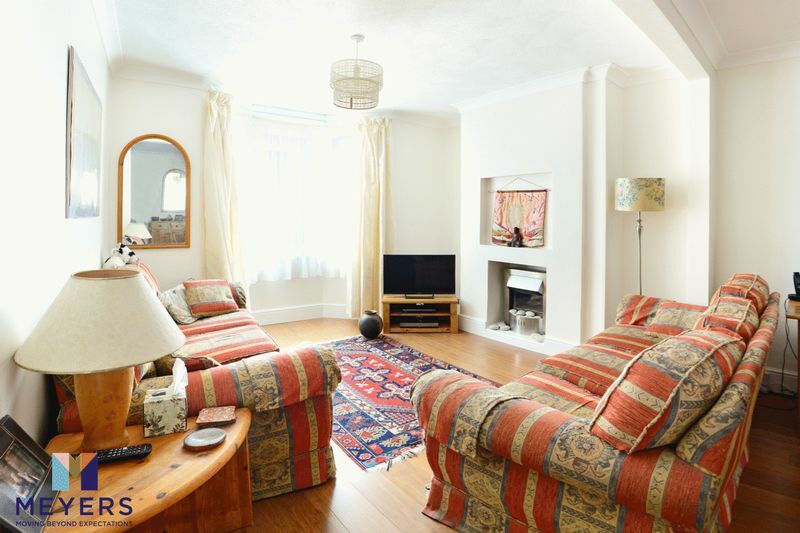 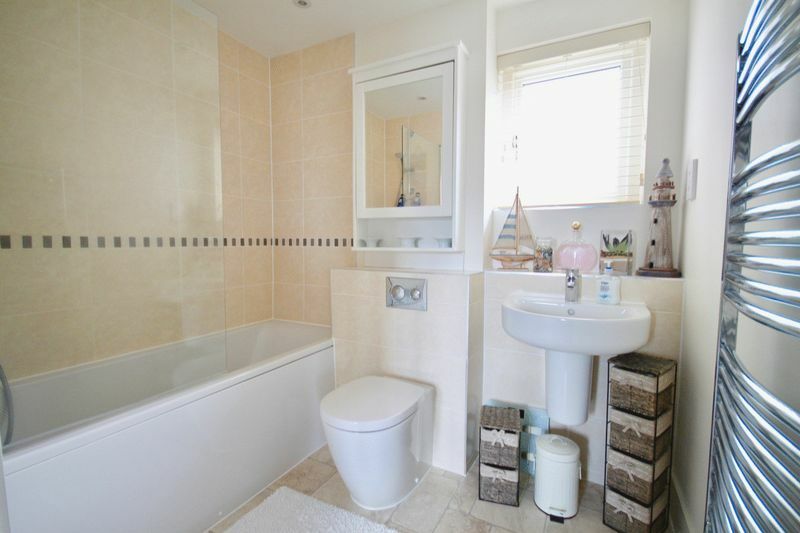 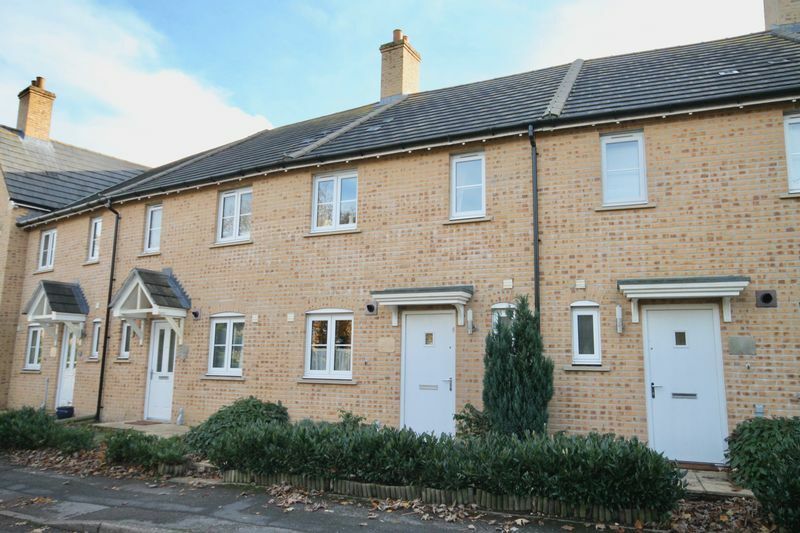 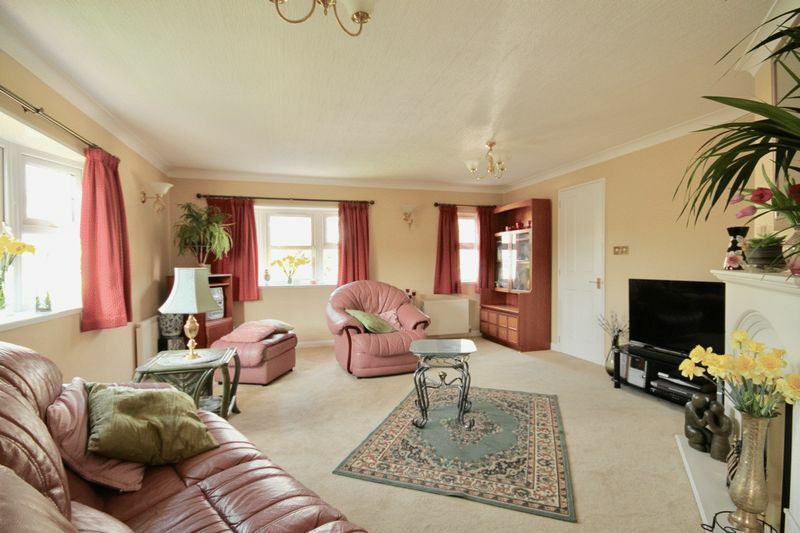 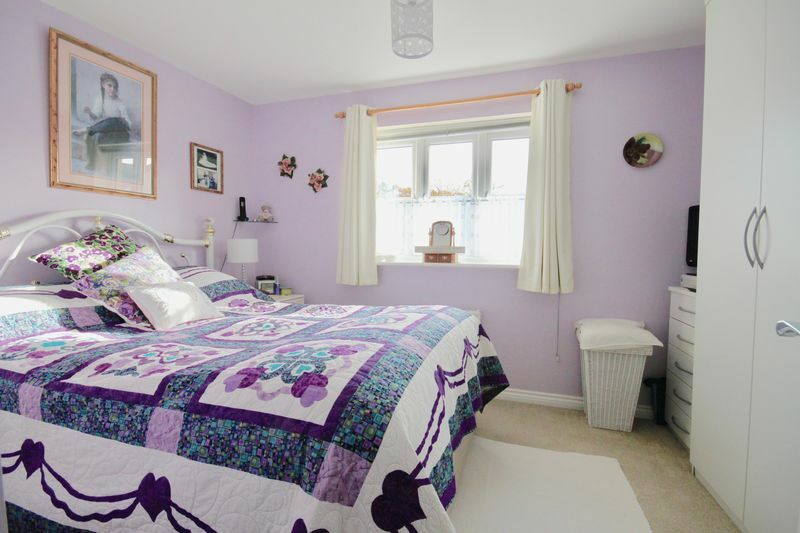 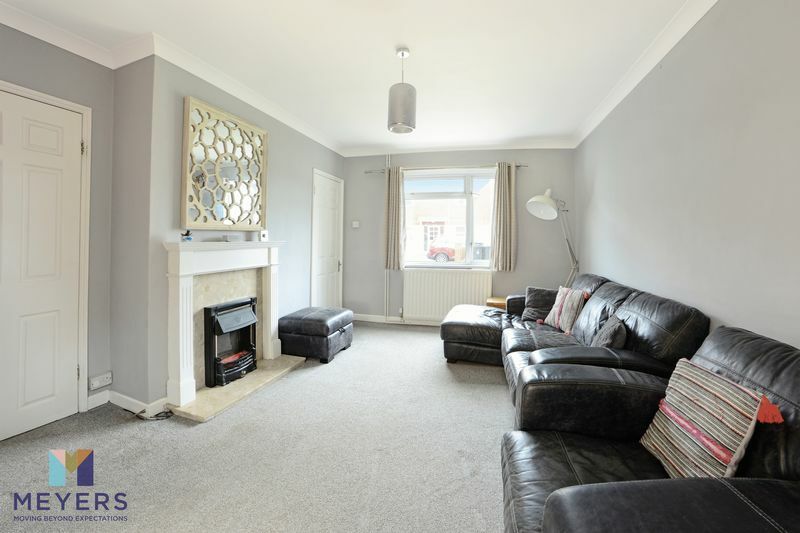 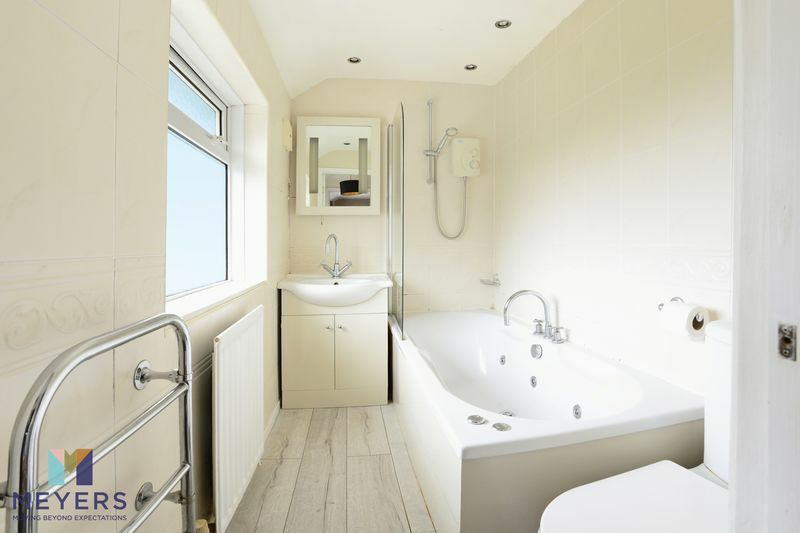 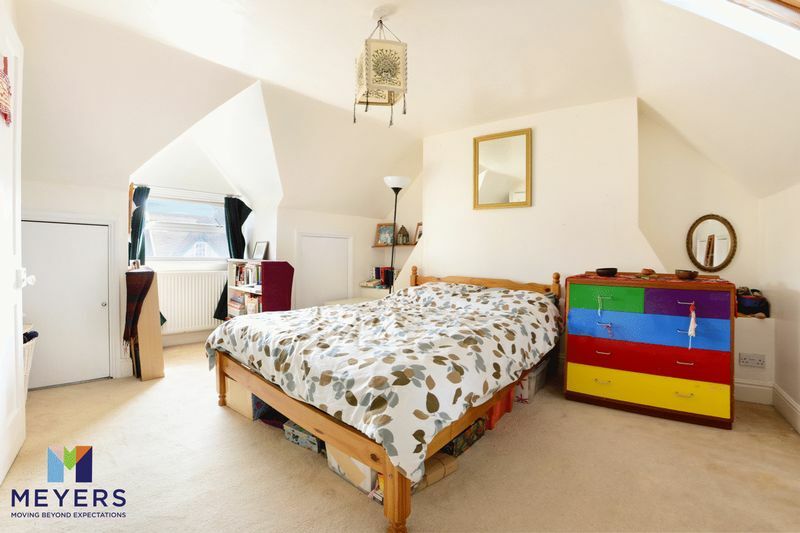 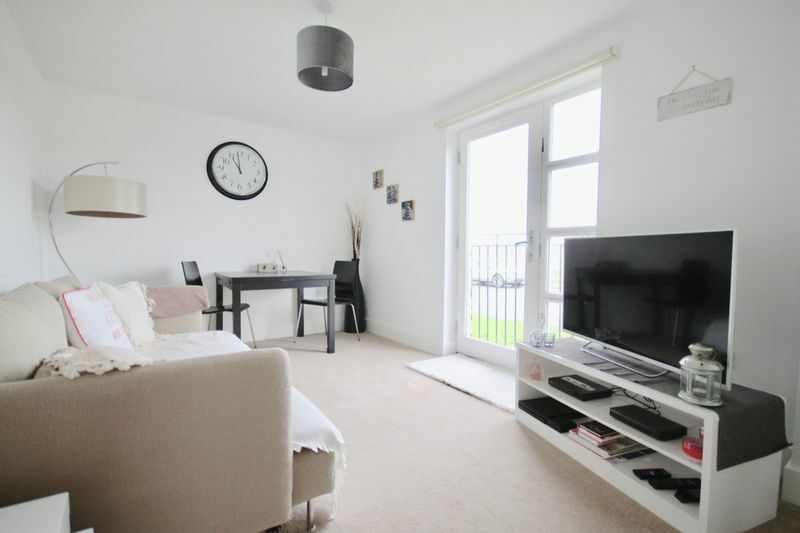 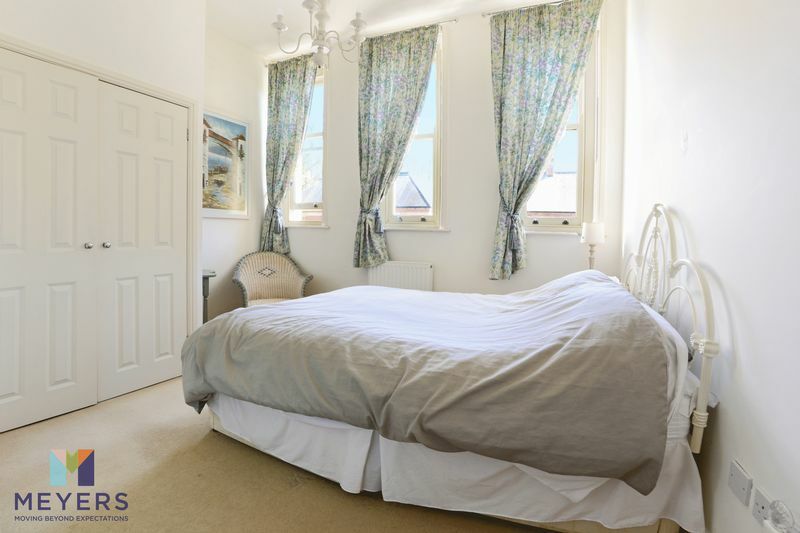 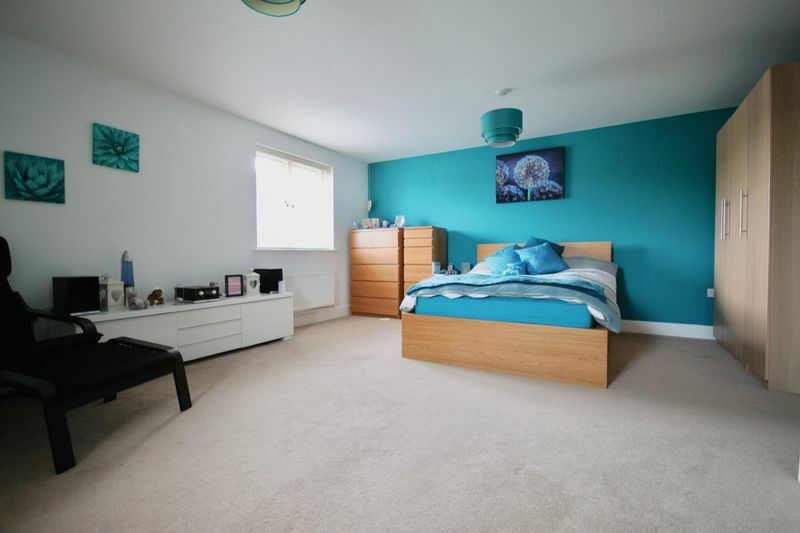 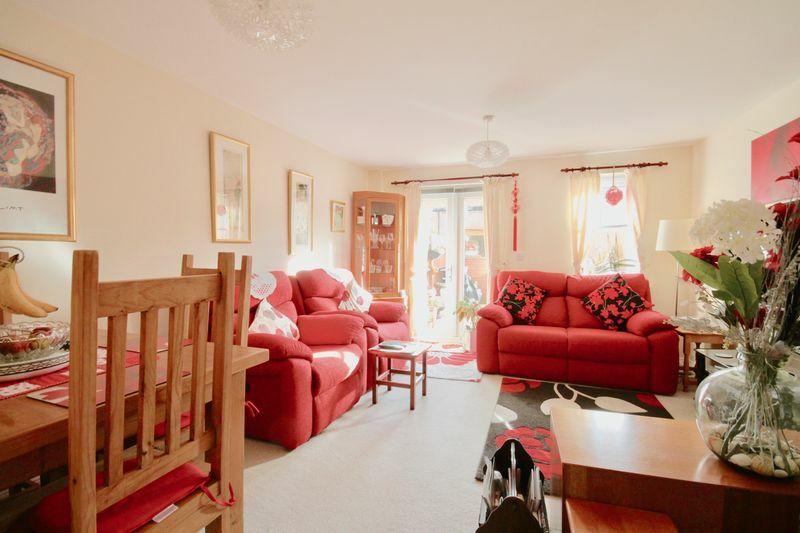 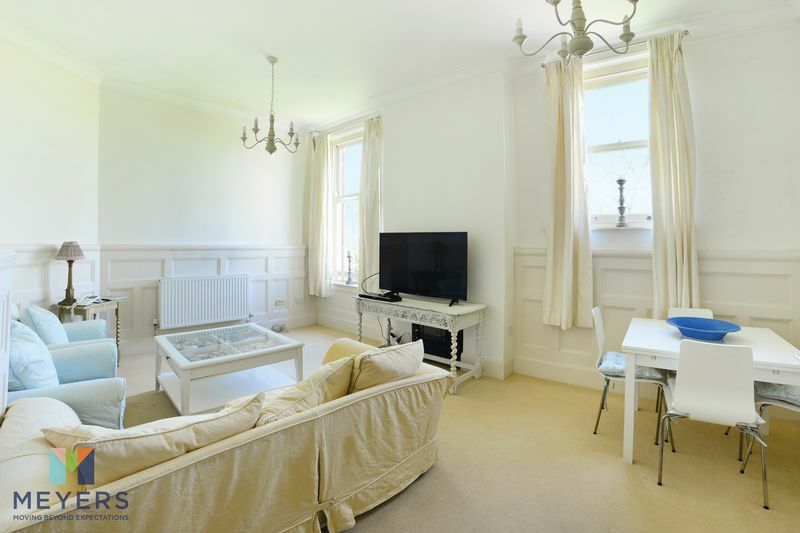 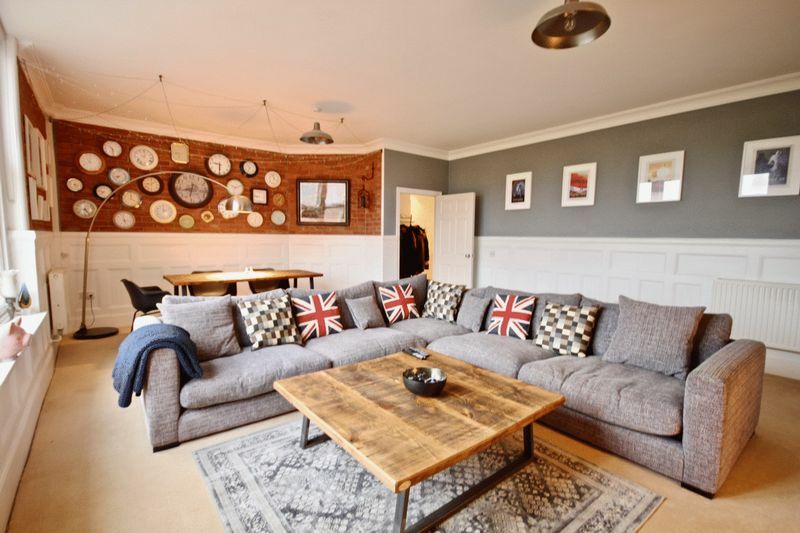 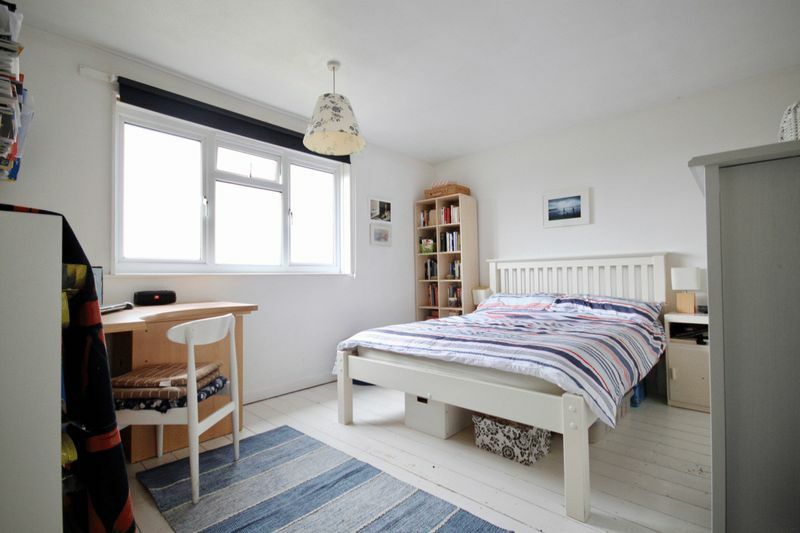 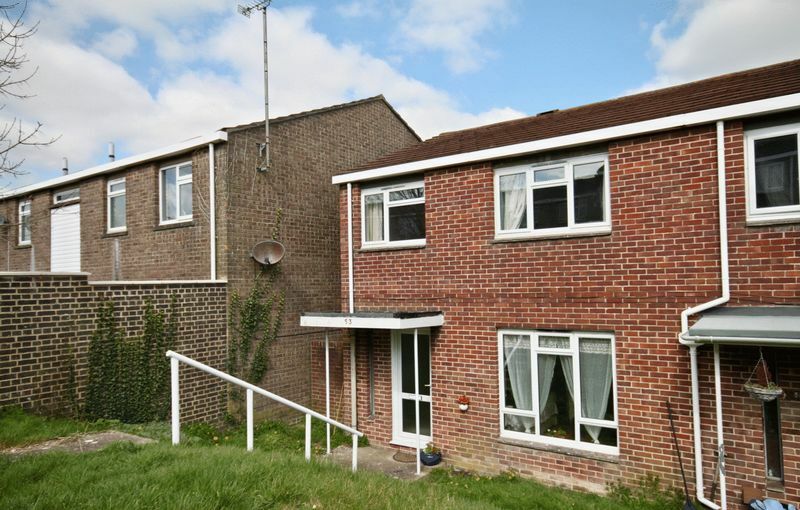 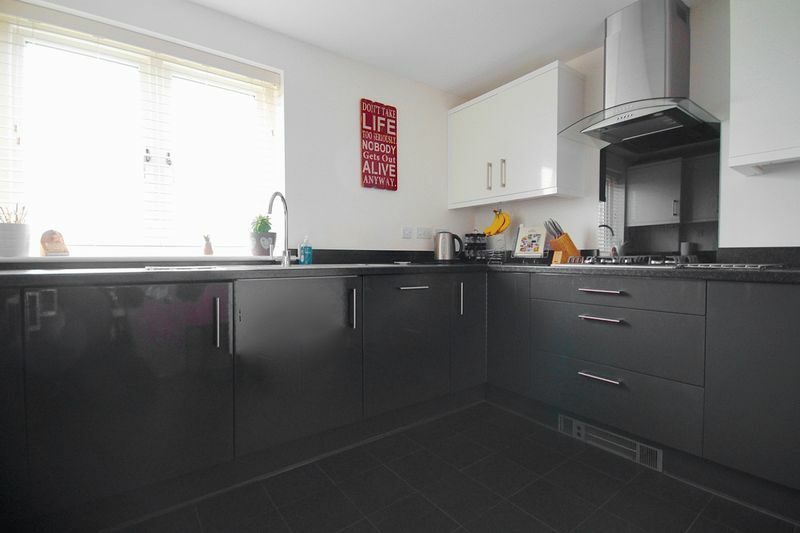 Two DOUBLE bedroom property located in a favourable position. 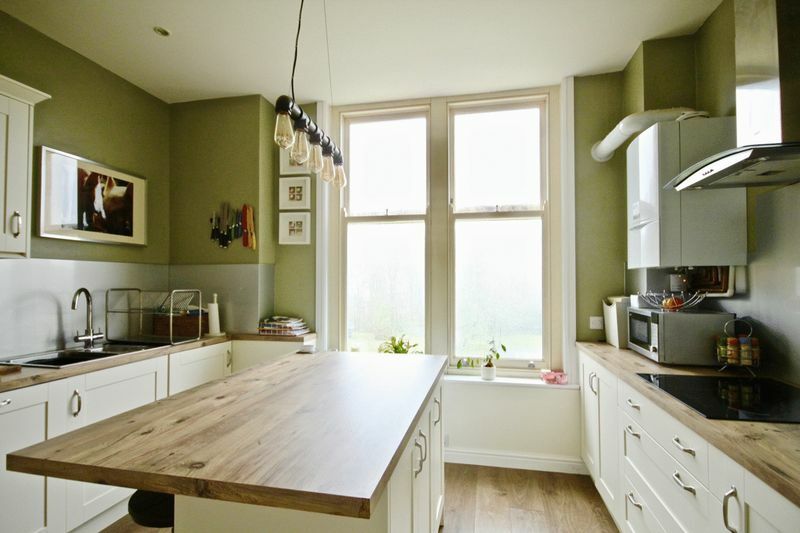 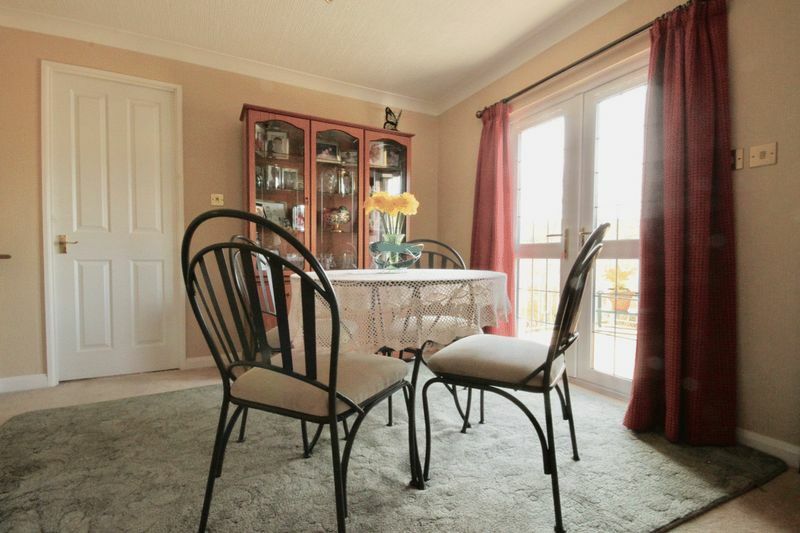 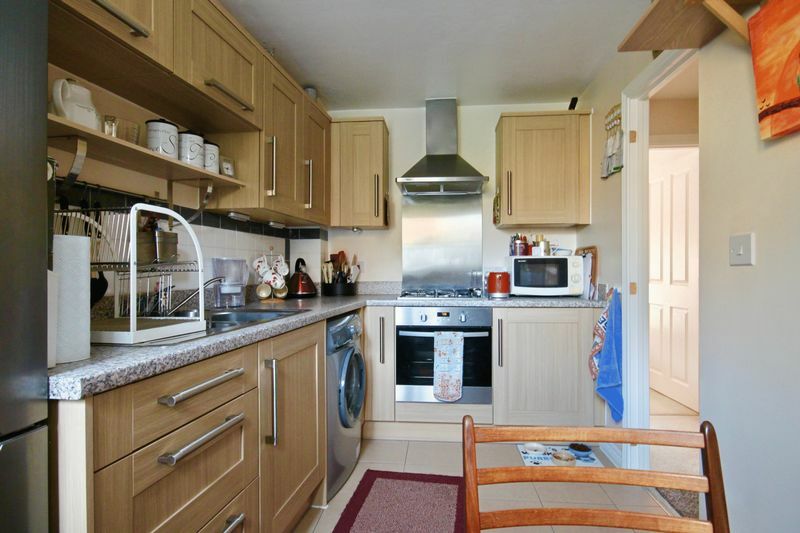 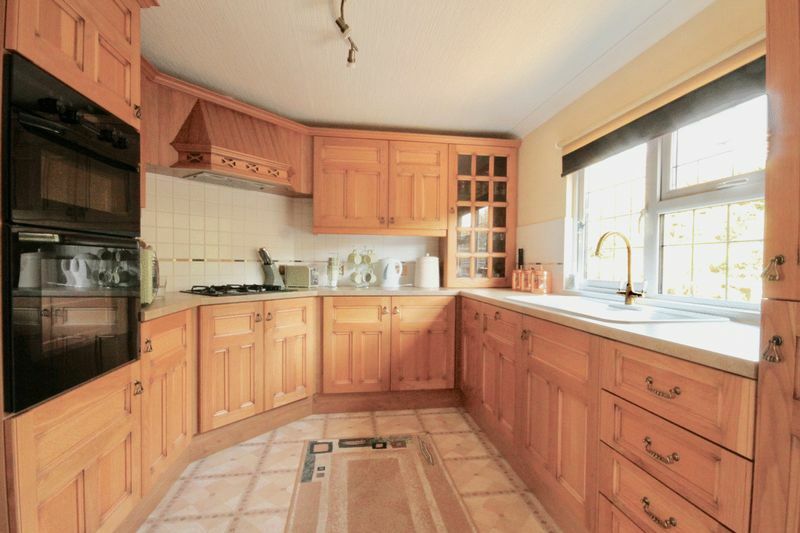 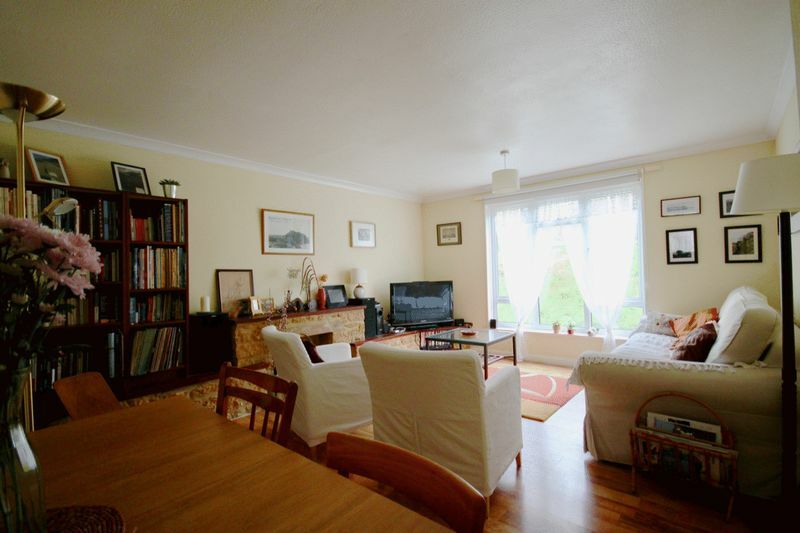 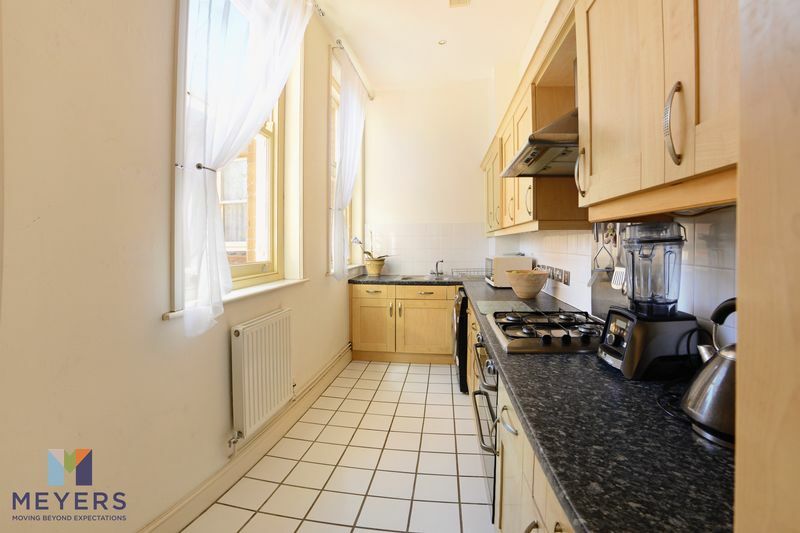 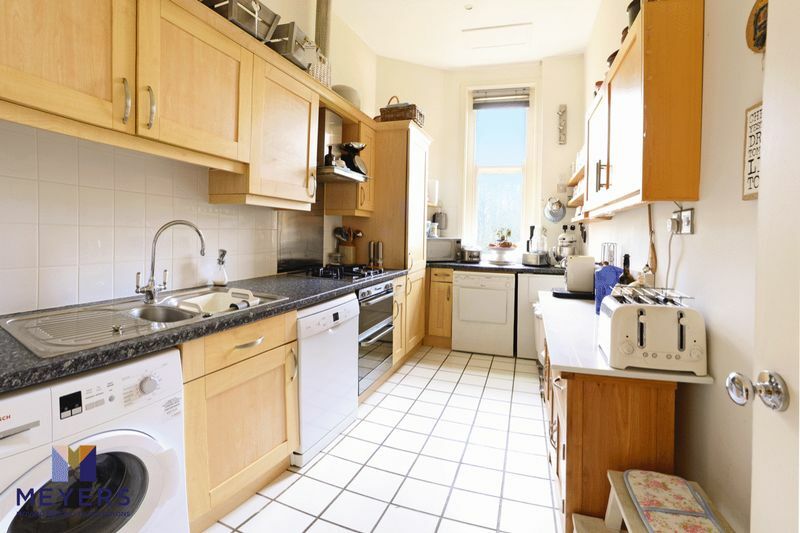 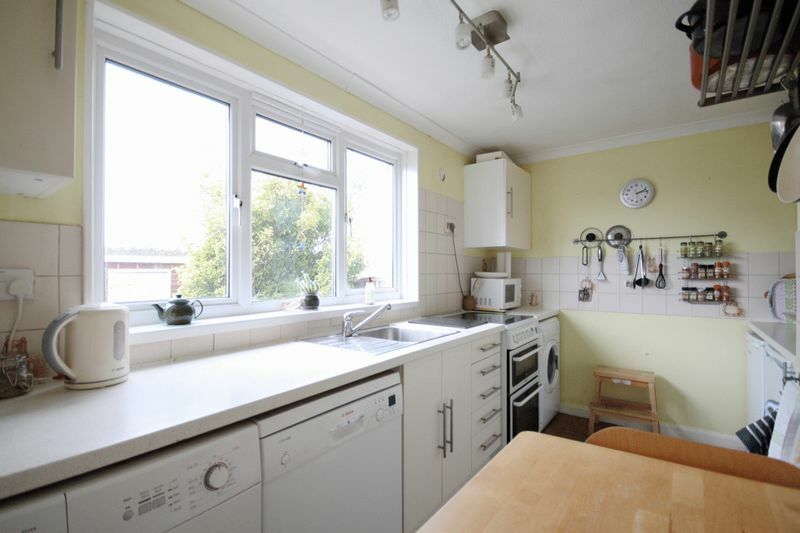 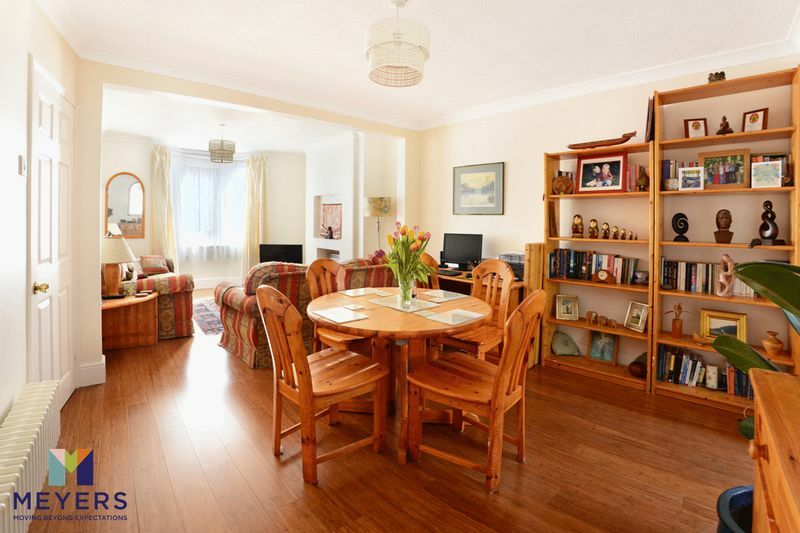 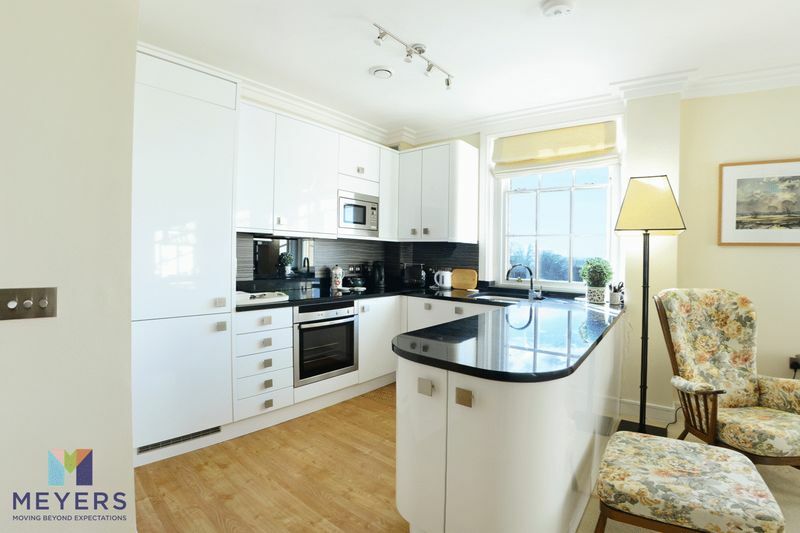 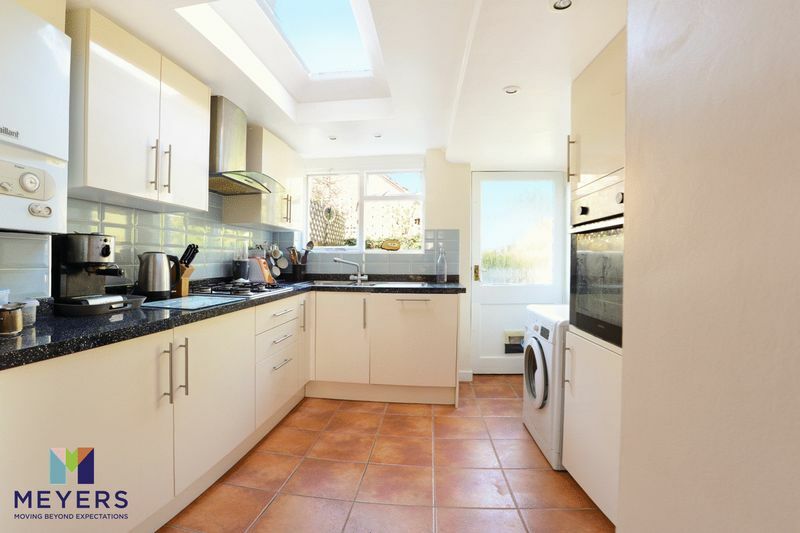 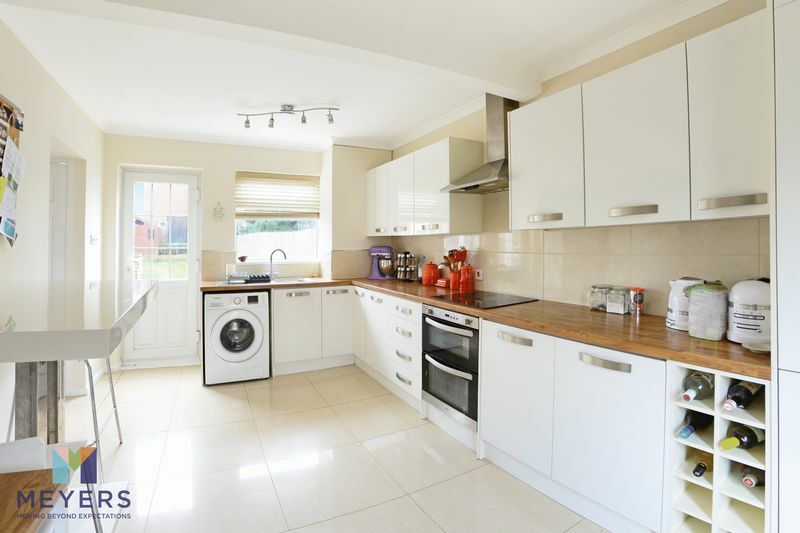 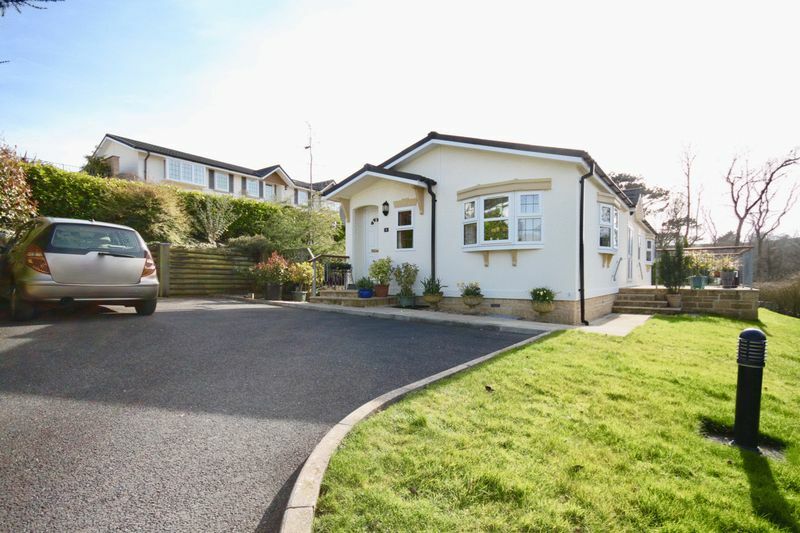 MODERN kitchen/ breakfast room, CONSERVATORY, generous rear garden and OFF ROAD PARKING. 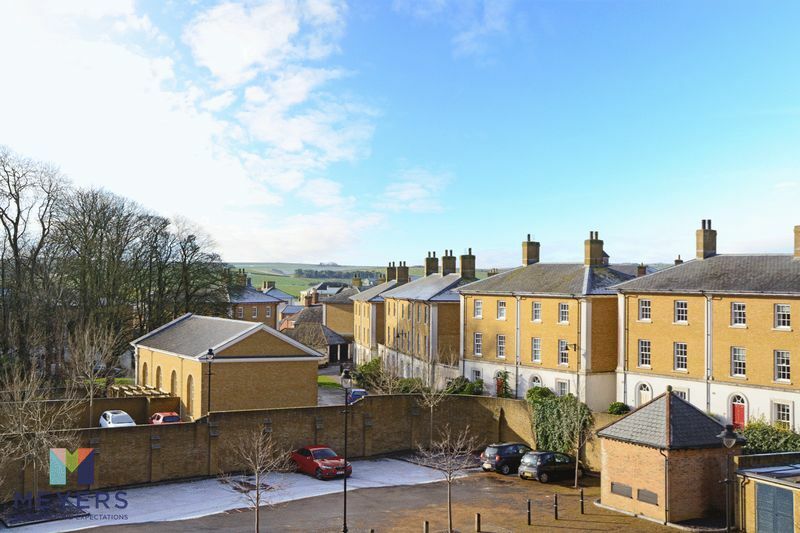 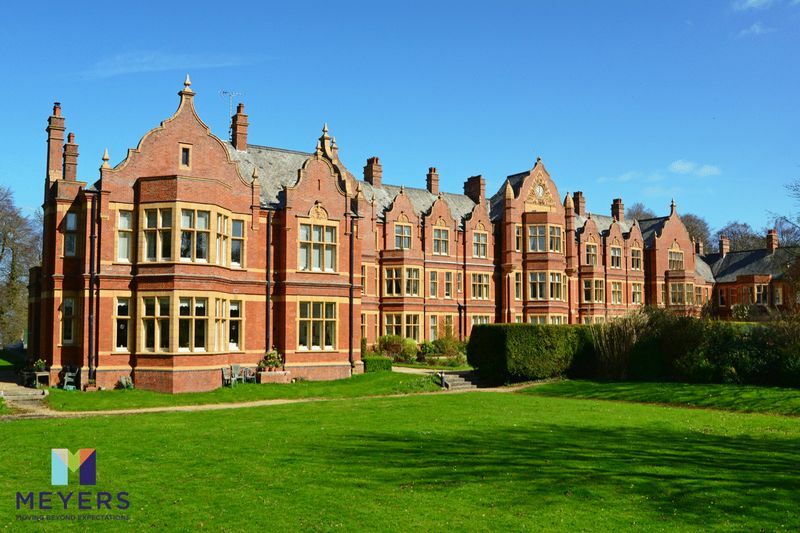 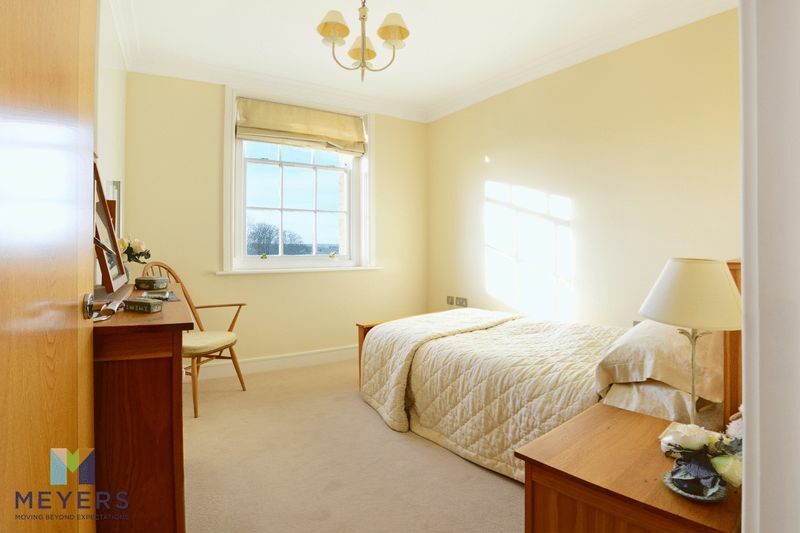 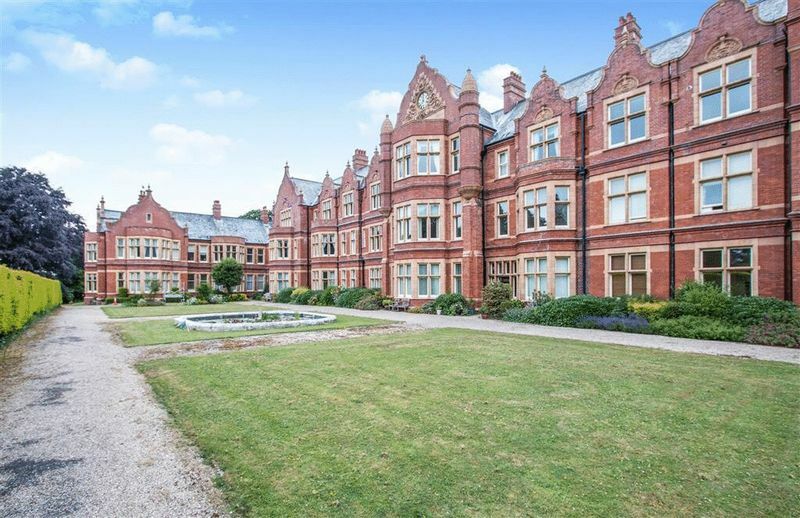 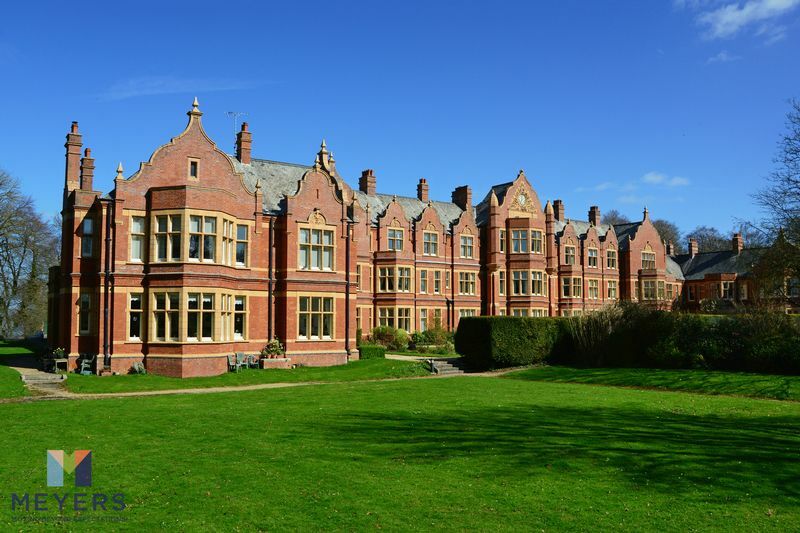 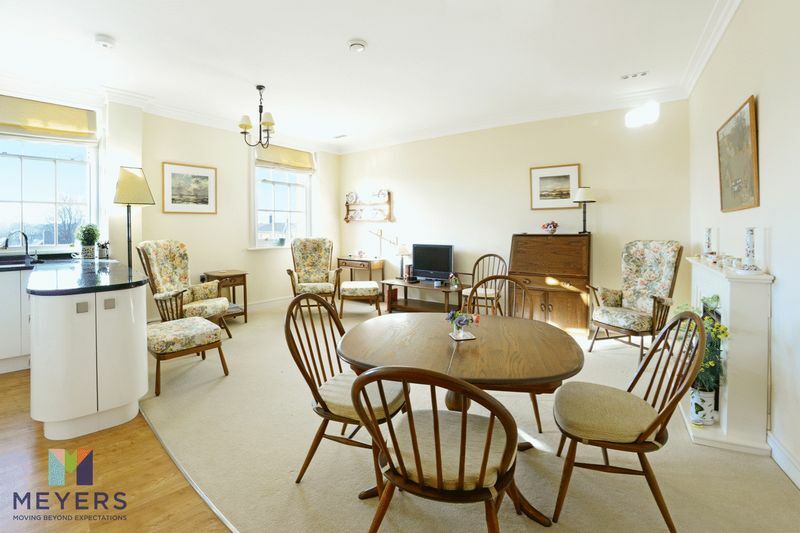 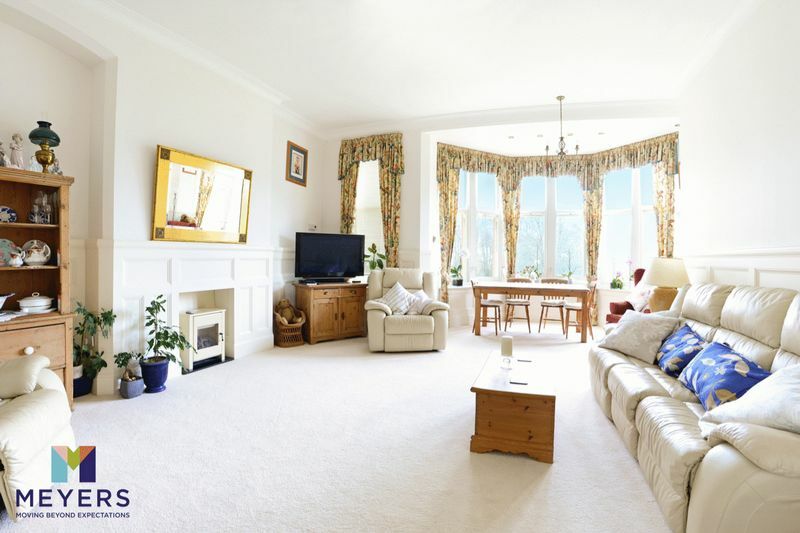 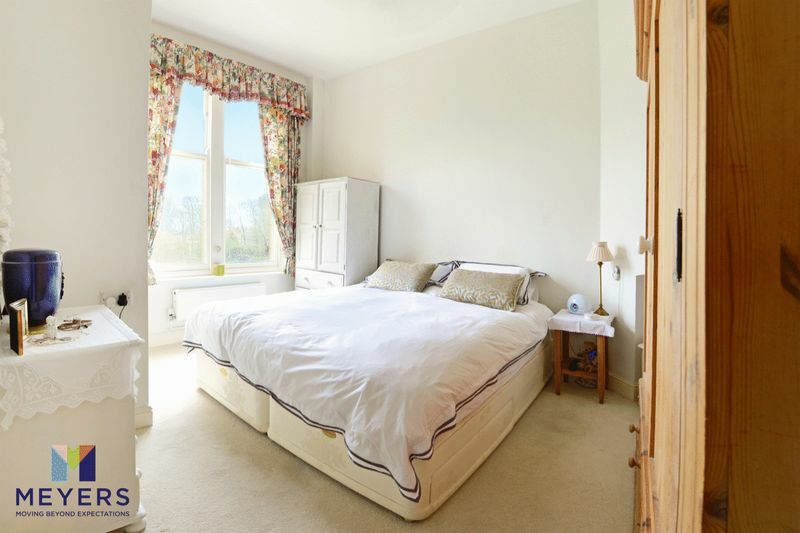 A STUNNING TWO DOUBLE bedroom apartment with BEAUTIFUL VIEWS of COMMUNAL GROUNDS and COUNTRYSIDE, bright and spacious sitting/ dining room, master with en suite and RESIDENT PARKING.